We all have been there when you notice a new ding or scratch on your car’s paint. Now you can prevent paint scratches and dings with 3M Paint Protection Film! 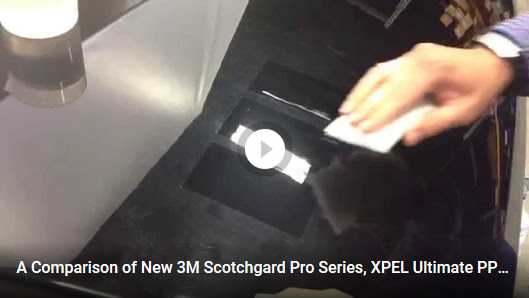 Watch this video to see how our 3M Paint Protection film stands up to the competition. For more information on the benefits Paint Protection please visit https://www.allshadeglasstinting.com/services/3m-paint-protection-film/ .